Audi launched the 2019 model year of the A4 sedan and wagon in Europe in June this year with a facelift that brought only minor visual revisions. 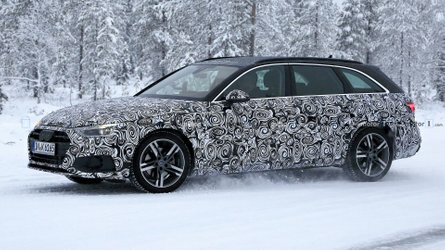 Less than six months later, we have the first spy photos of the A4 Avant being prepared for another refresh. This time around, it will be much more significant, at least in terms of design. As you can see in the attached gallery below, the entire lower part of this prototype’s body is disguised and there’s a pretty good reason for that. 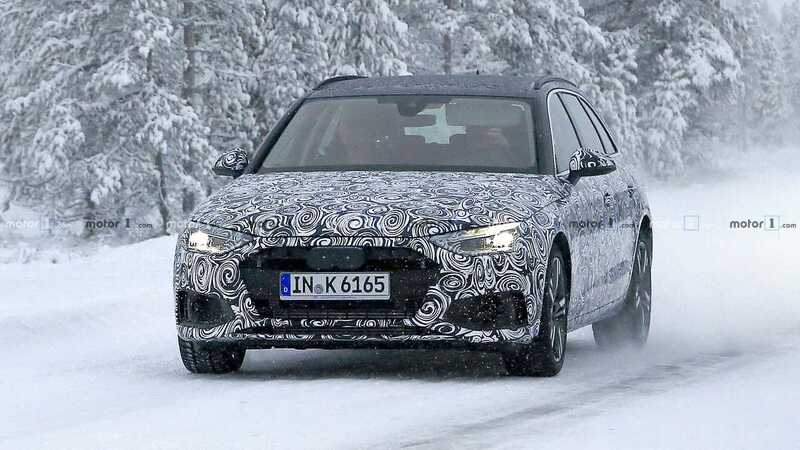 Our spy photographers told us the A4 Avant will carry over with the same roofline, windows, and door openings, but will use new doors, fenders, grilles, and bumpers. This approach should help the car retain its overall shape, but will give it a newer and sharper look thanks to the reshaped body parts. The massive exhaust tips integrated into the rear bumper might trick you to believe this is the performance RS4 version, but the shape of the pipes and the humble bumper design reveals it’s the regular A4. Speaking of performance, no major changes are expected under the hood as the A4 will continue to use the same range of turbocharged gasoline and diesel engines. These will be tweaked to meet the latest emissions standards though. According to preliminary information, the interior should also get big improvements, including the latest versions of Audi’s infotainment system and digital instrument cluster. Some of the new or revised functions will be sourced from the new A6. Given the relatively recent launch of the 2019 A4 and A4 Avant, we expect to see the facelifted model towards the end of next year. Most likely, the brand with the four rings will use the Frankfurt show in September 2019 to introduce the model to the media and prospective buyers.